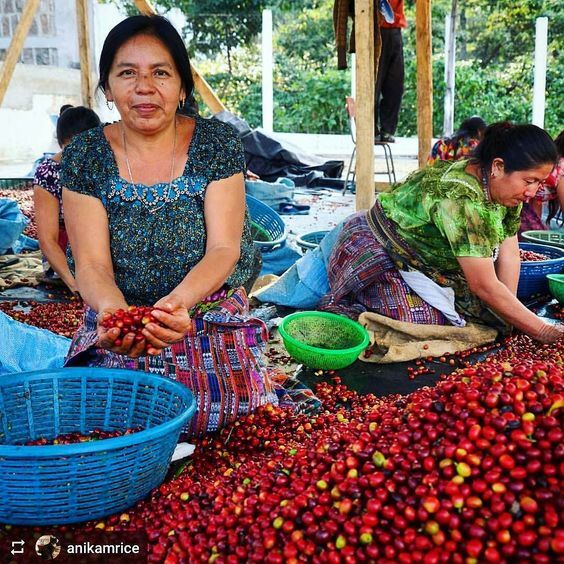 In Part 1, What is Ethically Sourced Coffee? , we introduced some of the things that are meaningful for us at DHC; ethically sourced coffee, quality and transparency. So what about the Farmer’s blend is so special? First off, you can get it HERE. 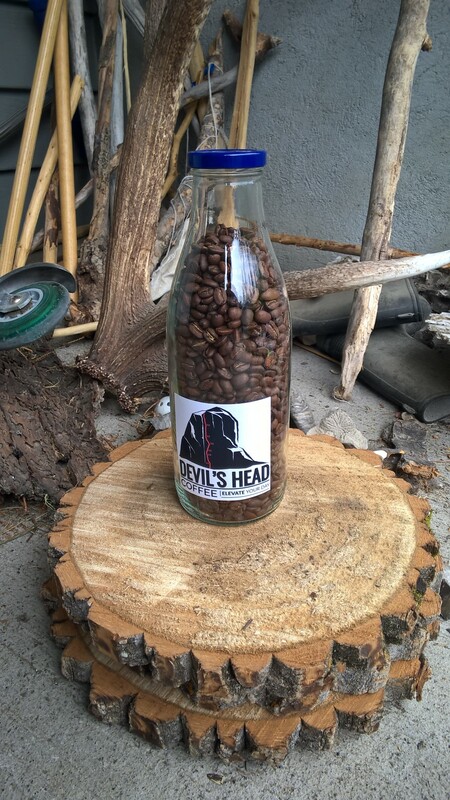 Locally roasted beans has advantages. It ensures freshness, trace-ability and a way to connect with your coffee by talking with your roaster to learn all about your coffee. DHC designed this blend to harmoniously fuse three unique beans to create something truly special. These beans represent examples of sustainable coffee farming through various aspects of production, all while bringing out flavour possibilities that do not exist within single origin coffees. 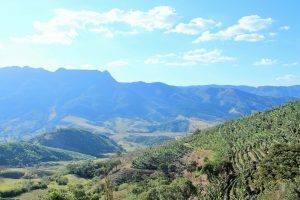 This region is known mainly for its unique farming approach of growing coffee plants closer together than in most regions. This allows the trees to create their own shade, reducing water requirements and increasing the time it takes to produce coffee cherries allowing for more sugar to develop in the coffee seeds. This equates to a more complex flavour profile, while allowing the farms to produce more volume, ensuing a bigger profit. This profit is typically reinvested in the farm to improve the conditions for the workers and practices. Additionally, this region is known for refusing to employ children. The labour laws in many countries are not what we know in Canada, and as a result, this allows kids to be in school (1). In this region, the average coffee farm is fairly small, for a total of around 128 trees and are mostly family owned. (2) This directly impacts the taste of the coffee as well as the treatment of the farm-workers and coffee pickers as they are directly vested in the community. 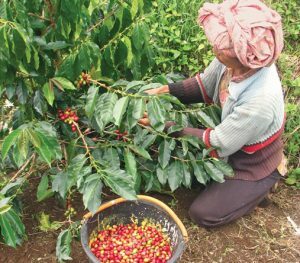 Being one of the poorest amongst the Indonesian Islands, the coffee industry is responsible for many improvements within the communities. Access to water supply, subsidization of school transportation as well as school supplies are some of the improvements. (3) One of the coolest things about coffee from this region is that it is one of the few places left in the world were the komodo dragon lives in the wild. As such, this coffee is named “Green Dragon” from this particular region. So this is where the coffee comes from. Now what? Who are all of the folks involved and what are the steps it takes to get coffee to us in Canada? Stay tuned for the next installment! Next post: How did it get here? Sign-up now - Be a part of the adventure!